Featuring all our experience developing hydration systems, the Ultimate includes our groundbreaking Widepac™ hydration system, the UTA – Universal Tube Adapter, the Magnetic Clip and more. 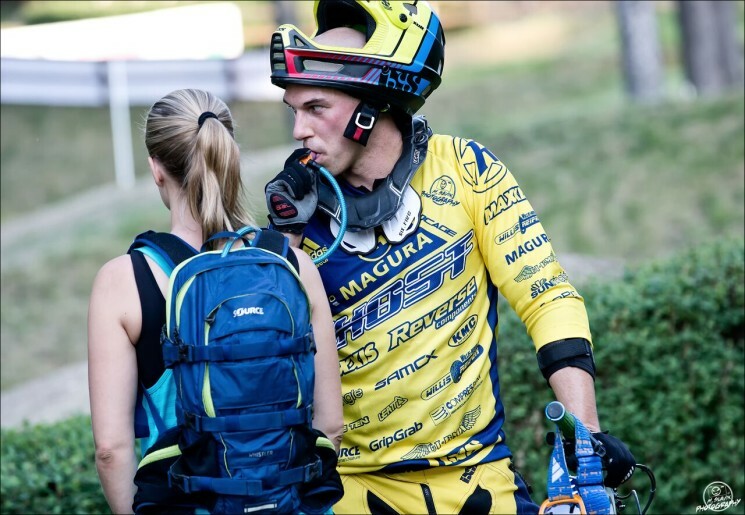 Find out more on the official SOURCE Ultimate Hydration System Product Page. 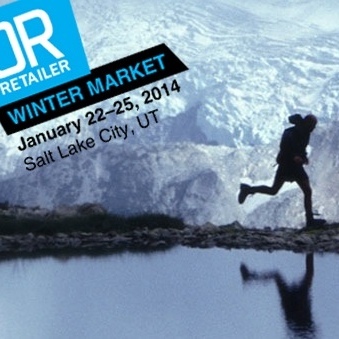 We’ll be presenting new 2014 Hydration Systems and Hydration Packs at the Outdoor Retailer Winter Show in Salt Lake, USA.